This week witnesses the end and the beginning of dramas. *Sigh* I really have to catch up watching SBS’s Paradise Ranch. Patiently waiting for the subs to come out…but I’ll surely miss Da-Ji (Lee Yeon-Hee) and Dong-Joo (Shim Chang-Min). They surely look good together! Ah, 49 Days has started yesterday! \(^o^)/ I’m so looking forward to this drama because of its storyline and guess the next reason? 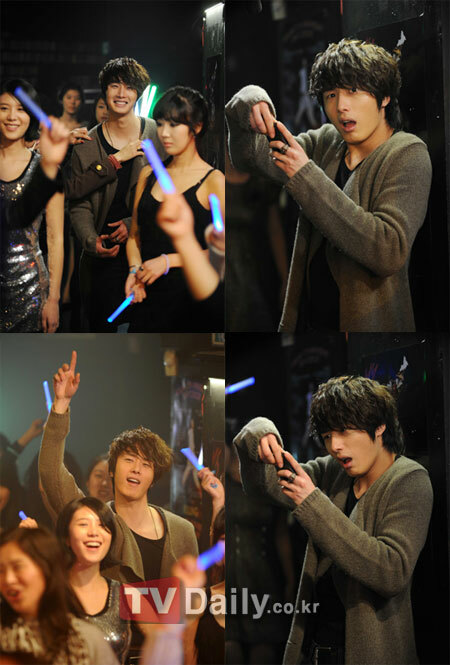 The one-of-a-kind ‘Scheduler’ , Jung Il-Woo. I’ve been waiting for his drama and…ta-da! Here he is! ’49 Days’ tells the story of a young woman, Shin Ji-Hyun (Nam Gyu-Ri) who becomes brain dead after she involves in a car accident. She has quite a happy life as she is engaged to Kang Min-Ho (Bae Soo-Bin), has a best friend Shin In-Jung (Seo Ji-Hye), and being secretly loved by Han Gang (Jo Hyun Jae). 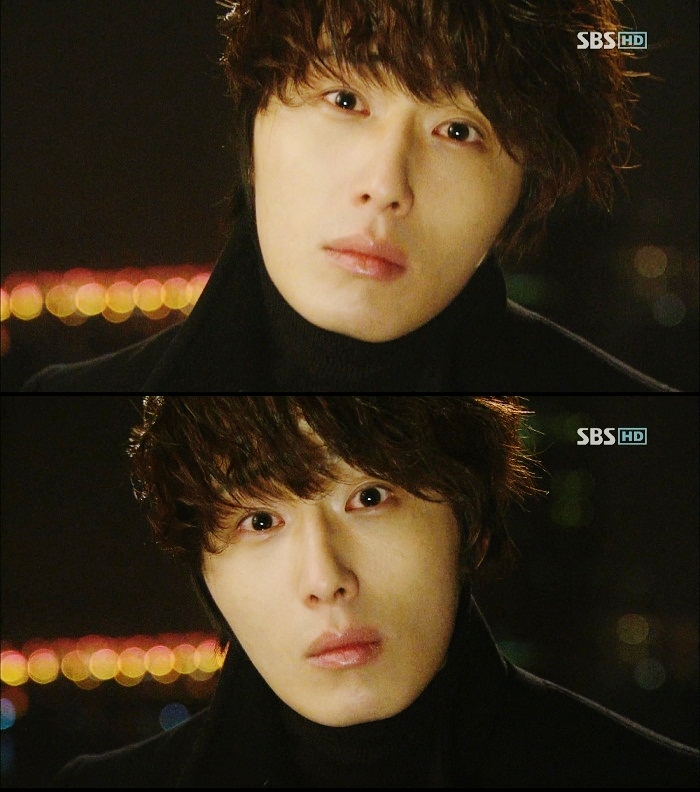 As her accident is an ‘unplanned’ occasion, a ‘Scheduler’ (Jung Il-Woo) gives her a second chance for Ji-Hyun to return to her life. She has to collect pure tears from 3 people that are not her relatives. For this reason, she is allowed to ‘borrow’ the body of a lonely woman, Song Yi-Kyung (Lee Yeo-Won), who is actually the one who caused the accident. when the Scheduler goes to the club..